What can we say about Steve Jobs that hasn’t been written hundreds, or thousands, of times before? His Apple co-founder, Steve Wozniak, was more like your typical geek. But as Apple CEO, Jobs’ vision of consumer technology extended far beyond catering to a select group of hacker hobbyists. He envisioned products that would appeal to virtually every person on the planet. Jobs is one of a very small group of CEOs whose life tells the story of the personal computer’s rise to prominence. He helped oversee the growth of personal computers from homebrew kits, of which the Apple 1 was one of many examples, through the mass-market appeal of the Apple II. His company popularized the graphical user interface and WIMP (windows, icons, mouse pointer) interface with the Macintosh, then moved on to connected web-browsing devices like the iMac G3, iBook and ultimately the iPhone and iPad. That’s before you even get into his pioneering efforts at NeXT, the work at Pixar that made him a billionaire, the industry-changing iTunes Music Store and the iPod — any one of which would have cemented the legacy of a single entrepreneur. Jobs is often paralleled with Microsoft founder Bill Gates, but they were very different individuals. Gates’ relationship with computers always seemed a means to an end. He didn’t build his own hardware and, as Xerox PARC pioneer Alan Kay once noted, people who care about software really need to build their own hardware, too. Windows was good in the way that a roomy family car was good. It proved functional and, provided it could get you from point A to point B without crashing, made most people happy enough. 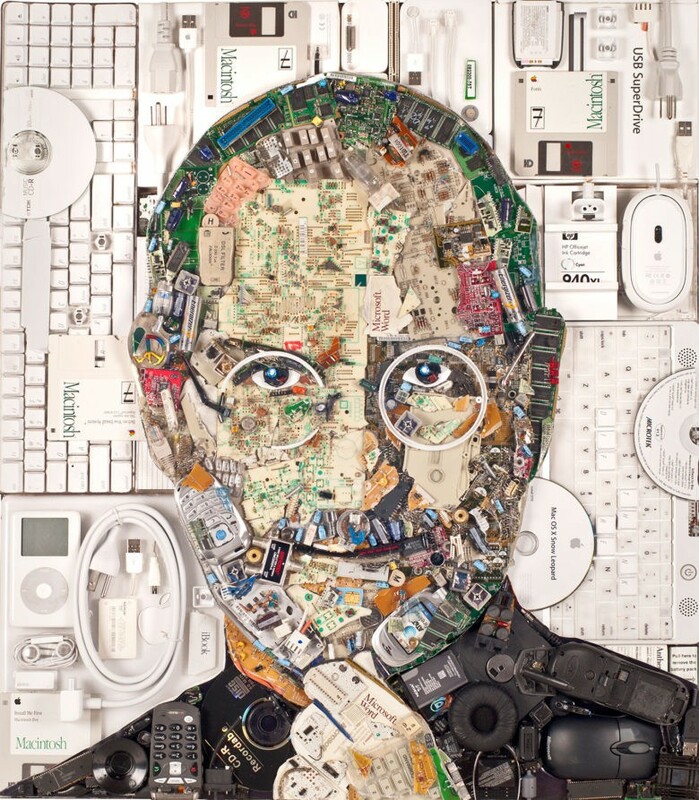 Jobs, on the other hand, was a perfectionist for whom tech was everything. After he died in 2011, a few opinion pieces popped up noting the differences in charitable giving between Jobs and Gates. You can argue about the subject all you want. But, for me, it always seemed to sum up their differing approaches. Tech made Gates rich, and he used that to make the world a better place. For Jobs, building good tech was, in itself, about making the world a better place. Jobs’ methods weren’t to everyone’s liking all the time. Everyone who worked with him has some story about a withering putdown. It’s like the scene in Jaws in which the characters compare scars. But Jobs cared about what he was doing, and it showed. The strange thing about being an “artist” rather than just a seller of products in tech is that your products don’t have much of a lifespan. We can enjoy a painting that’s hundreds of years old. But try working on a computer from even 20 years ago and you’ll find parts of it unusable. Jobs acknowledged this irony in a 1994 interview, when he was 39. “All the work that I have done in my life will be obsolete by the time I am 50,” he said. Fortunately, he was wrong — just like he was wrong in 1985 when, depressed at turning 30, he said that no artist over that age achieved anything of lasting significance. He wasn’t often wrong in his predictions, but we’re glad he was on these occasions! It’s easy to chuckle at the level of perfectionism that caused Jobs to (for example) demand the inside of NeXT computers be painted black, despite the fact that nobody would ever see them. But it’s also inarguable that so many of the machines he exacted his perfectionist demands on still look impressively modern today. 2000’s Power Mac G4 Cube, we’re looking at you! Jobs fiercely controlled the Apple narrative, and sometimes gained personal credit for team efforts. But he always wanted the company to not get too hung up on asking, “What would Steve do?” after he had gone. Judging by Apple’s financial success in the years since he died, Cupertino clearly learned that lesson. But we’ll always be sad that there will never be another “one more thing” announcement from Steve. What’s your favorite Steve Jobs memory? Did you get the opportunity to meet him? What was his biggest contribution to the tech world? Leave your comments below.